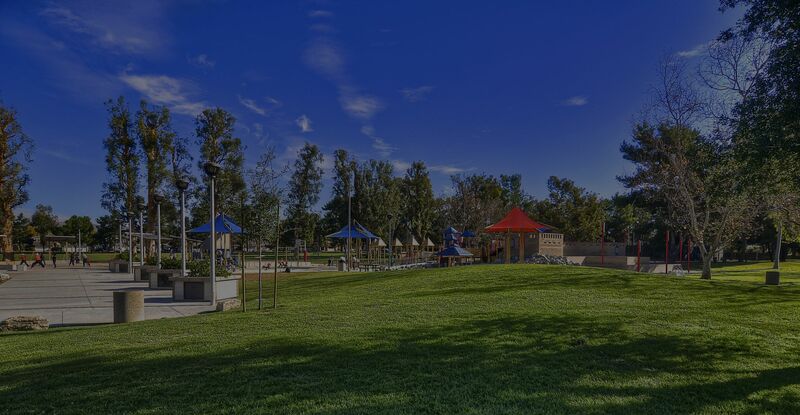 At the Clark Group, we have worked with many Northwood homeowners to buy and sale a home or condo. 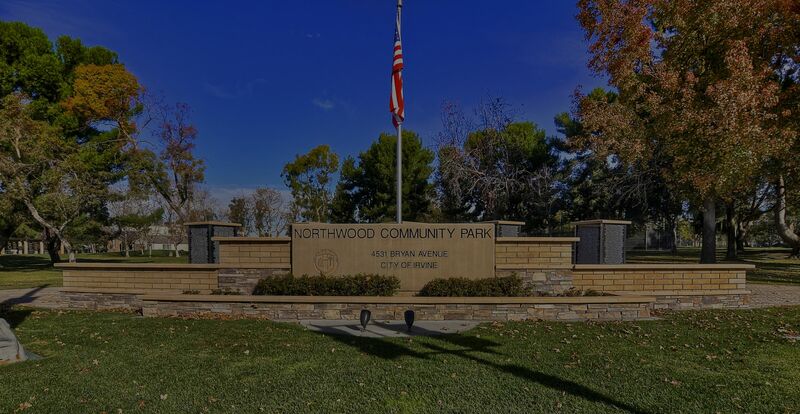 One of the older Irvine communities, Northwood began construction in the early 1970's. One will find condos from 700 sq. ft. up to estate homes over 4,000 sq. ft.
Bruce Clark from the Clark Group of Coldwell Banker looks forward to working with you and we welcome any questions at 949-285-1207.